During this character posters release marathon that started last week it was Bilbo Baggins' poster was the very first one to unveil and then followed by other main characters like Gandalf, Galadriel, Legolas, Tuariel, Bard the Bowman, Thorin and Thranduil one day at a time. 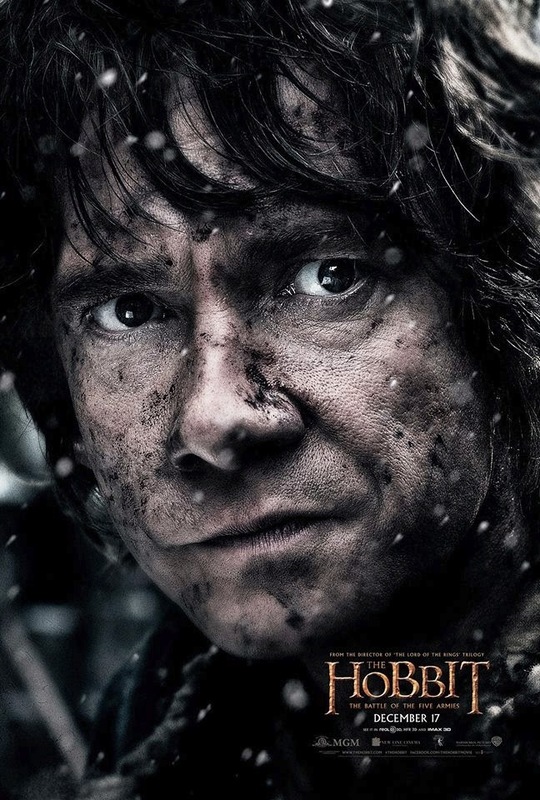 And then today, Bilbo still got the final one which has the same gritty touch as much as the other ones. Now I want a new trailer.